"Accio PEZ! 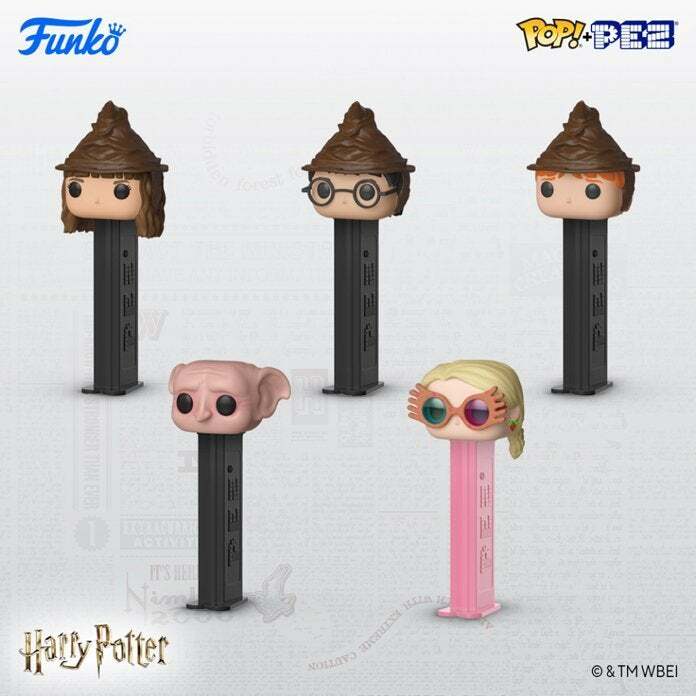 Fans of PEZ, pop culture and the magical world of Harry Potter have a new obsession with this Harry Potter line of Pop! PEZ. Harry, Ron and Hermione are in the process of getting sorted by the beloved Sorting Hat. Luna’s sporting her iconic spectra specs and Dobby is eager to help his friend Harry Potter. Collect them all and eat all the candy." 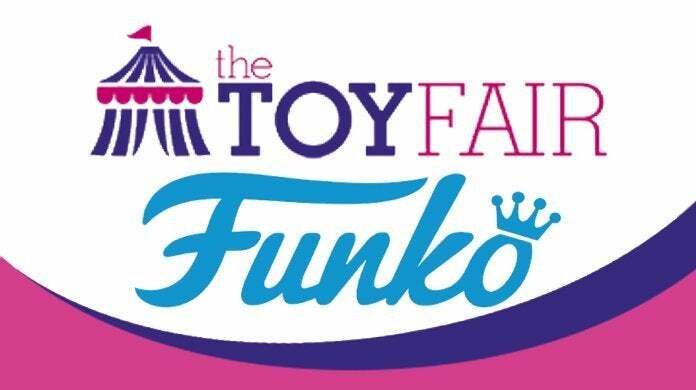 As far as Harry Potter is concerned, Funko's London Toy Fair 2019 releases included new 5 Star figures of Harry Potter, Hermione Granger, Ron Weasley, and Dobby. They also announced a Vynl 2-pack of Luna Lovegood and Neville Longbottom as well as a collection of SuperCute Plush of Harry, Ron, Hermione, and Fawkes. You can pre-order those releases right here with shipping slated for February / March. Inside that link you'll also find previous Funko releases from the Harry Potter / Fantastic Beasts lines.